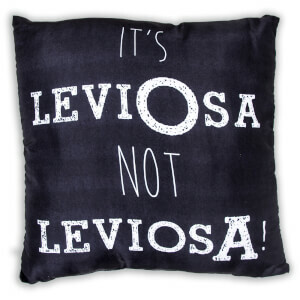 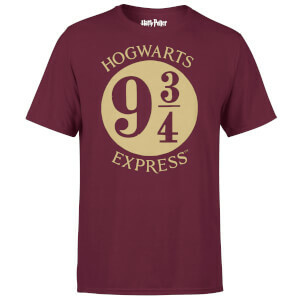 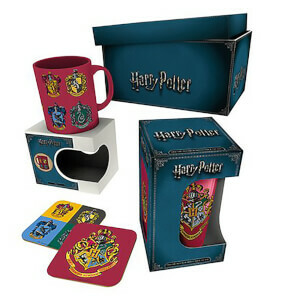 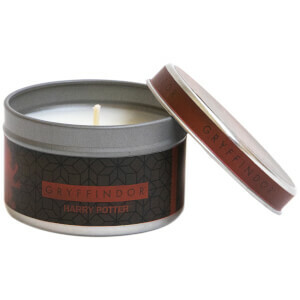 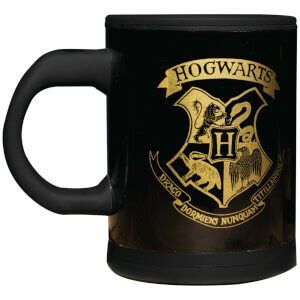 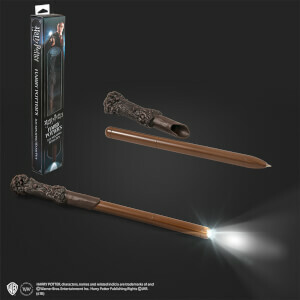 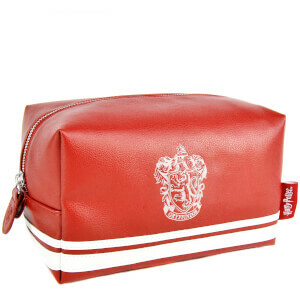 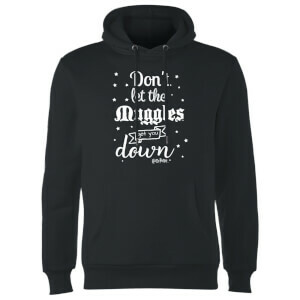 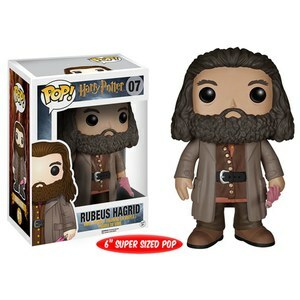 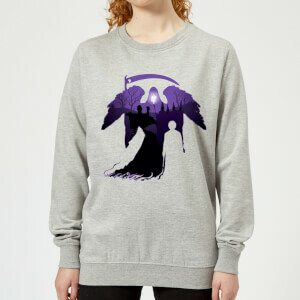 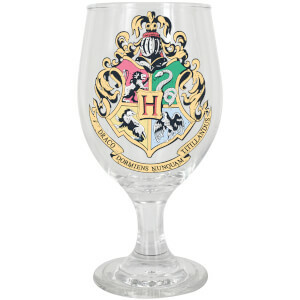 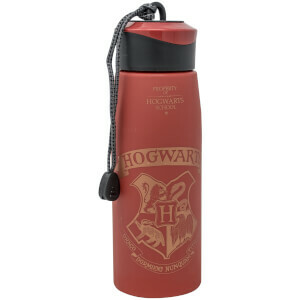 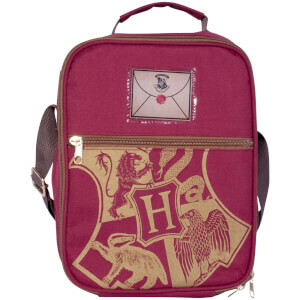 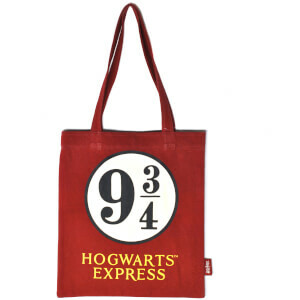 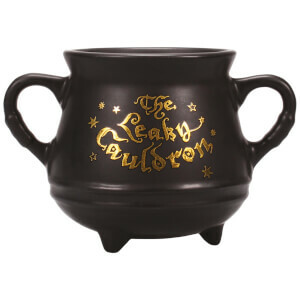 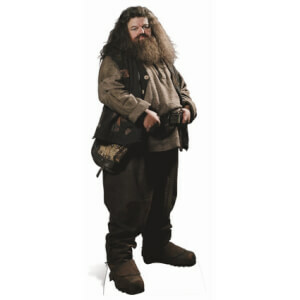 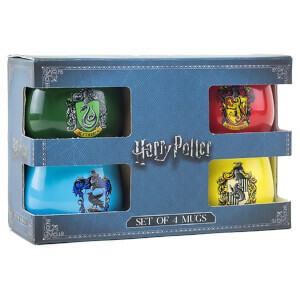 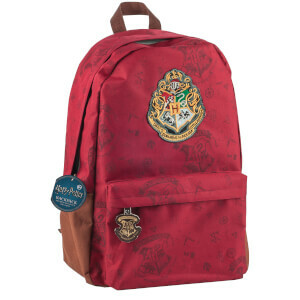 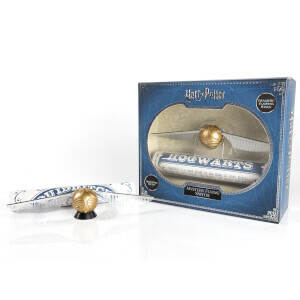 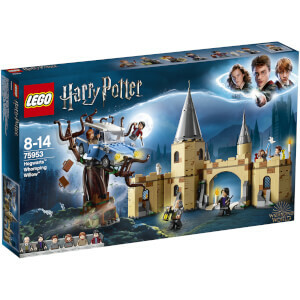 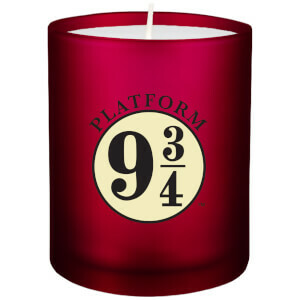 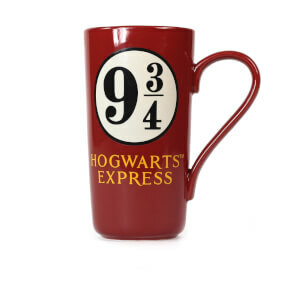 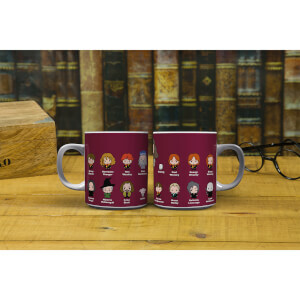 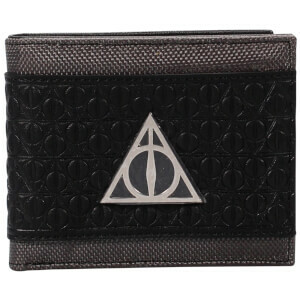 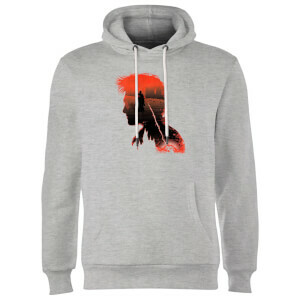 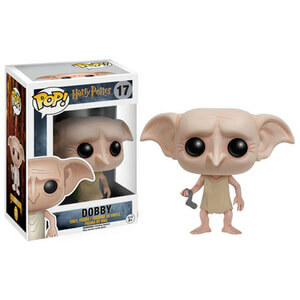 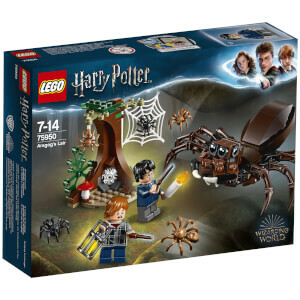 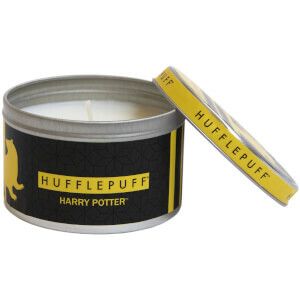 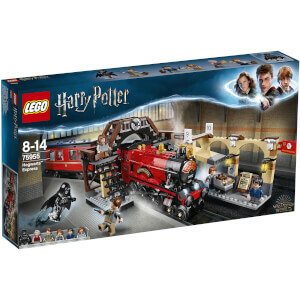 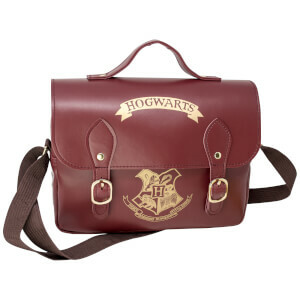 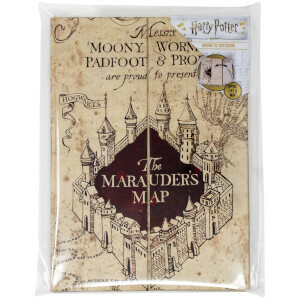 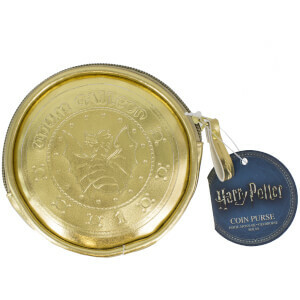 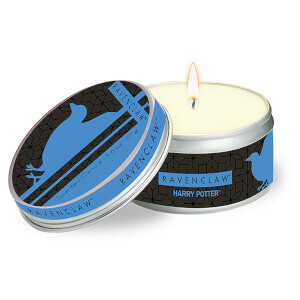 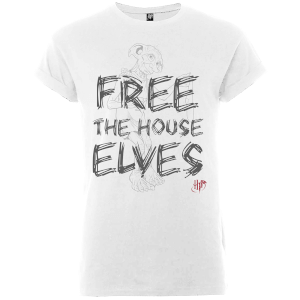 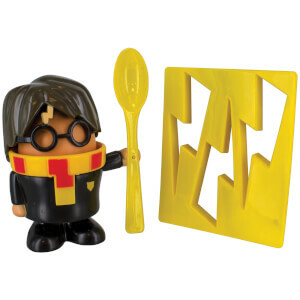 Bring the magic home with one of our great Harry Potter gifts. 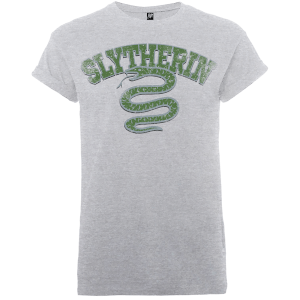 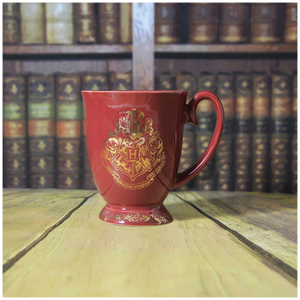 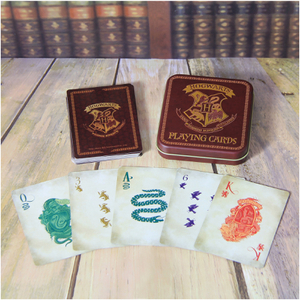 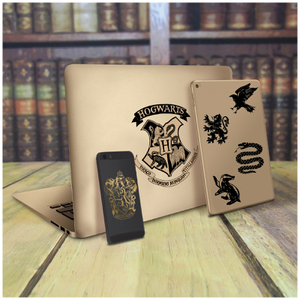 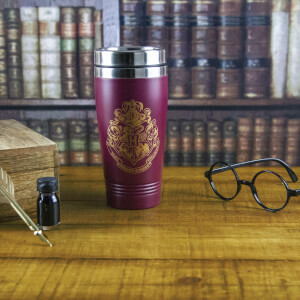 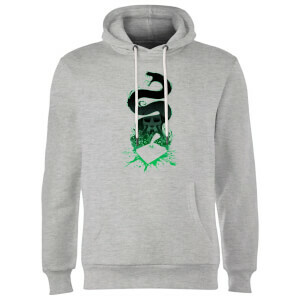 Whether you're a Gryffindor, Slytherin, Hufflepuff or Ravenclaw, there's the perfect gift for any Potterhead here. 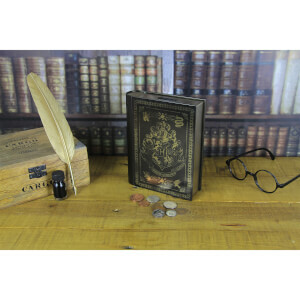 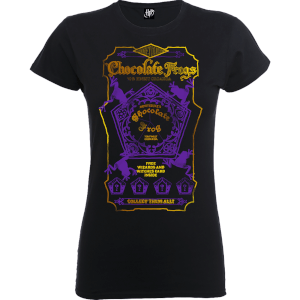 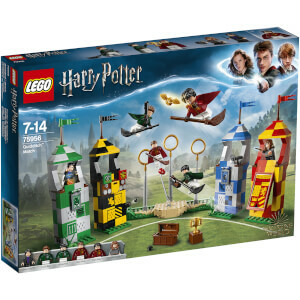 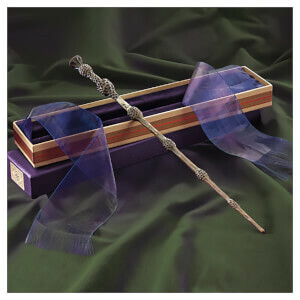 The perfect Christmas gift or birthday surprise for any budding young witch or wizard.